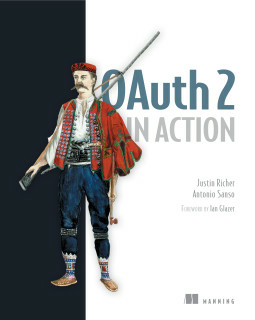 Some time ago I was looking for a Java OAuth library in order to help me to develop an OAuth aware server application. The natural place where to look for those information was the OAuth website that lists about 4 different Java libraries. The only one I am familiar with is Scribe. Indeed it is a really light, well documented and universally used library to build OAuth clients. It also contains out of the box integration for many well known websites that use OAuth (e.g. Facebook, Twitter, and many more). Unlikely though Scribe did/does not have any support for OAuth server side (that was my original problem). After a while a colleague of mine point me out an Apache project called Apache Amber and it turned out it was what I needed :) (Still wonder why Apache Amber is not listed in the OAuth website though). So the lesson learned is that if you are looking for a simple way to build your OAuth server do not hesitate to use Apache Amber. Here you can see how easy is to build the Authorization server part.